"Story of how a young Kiwi driver achieved his dream of competing in one of the toughest drifting leagues in the world... Formula Drift! Learn how passion and determination helped mike become one of the best drifters in the world, and how it can help you achieve your dream too"--... read full description below. 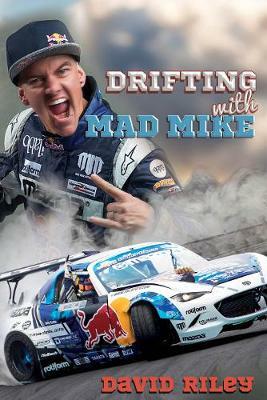 Drifting with Mad Mike is the spectacular story of how a young Kiwi driver achieved his dream of competing in one of the toughest drifting leagues in the world ... Formula Drift! Learn how passion and determination helped Mike become one of the best drifters in the world, and how it can help you achieve your dreams too. "I've shown what you can do with a dream if you work for it." Mad Mike Whiddett.